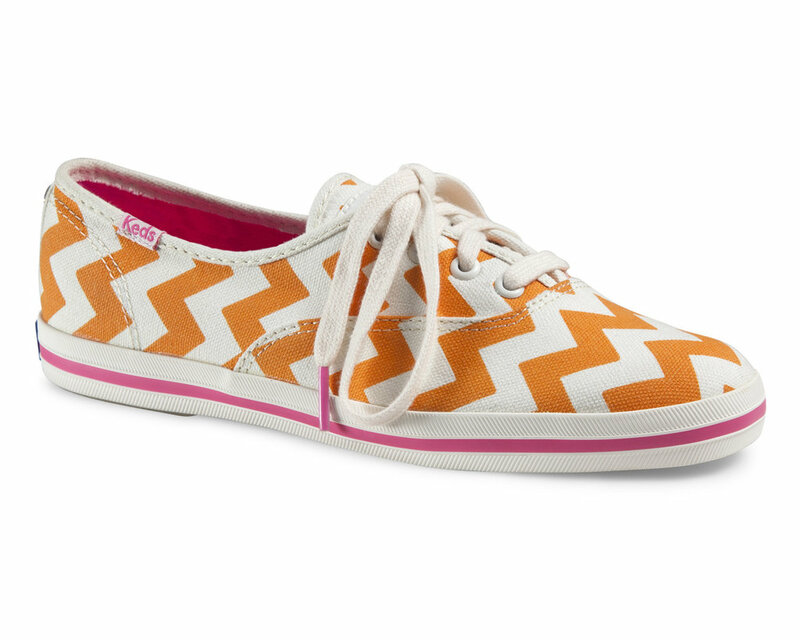 Woo hoo!!!!!!!!!!!!!!!!!!!!!!!! 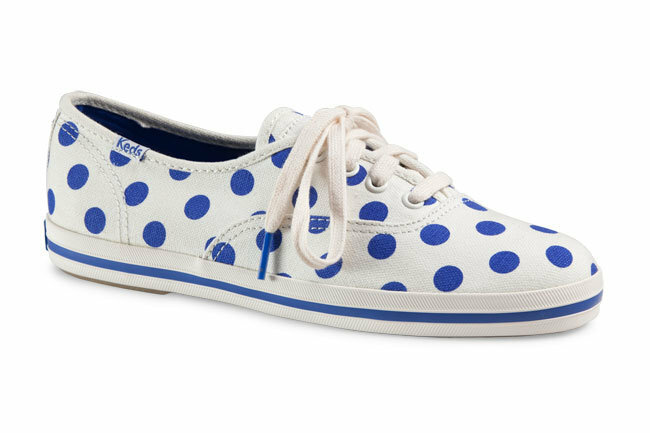 Everything you adore about Kate Spade and everything you love about Keds have come together in this haute capsule collection! Honoring the birthday of Kate Spade, Keds has put together a fabulously chic collection for the masses. 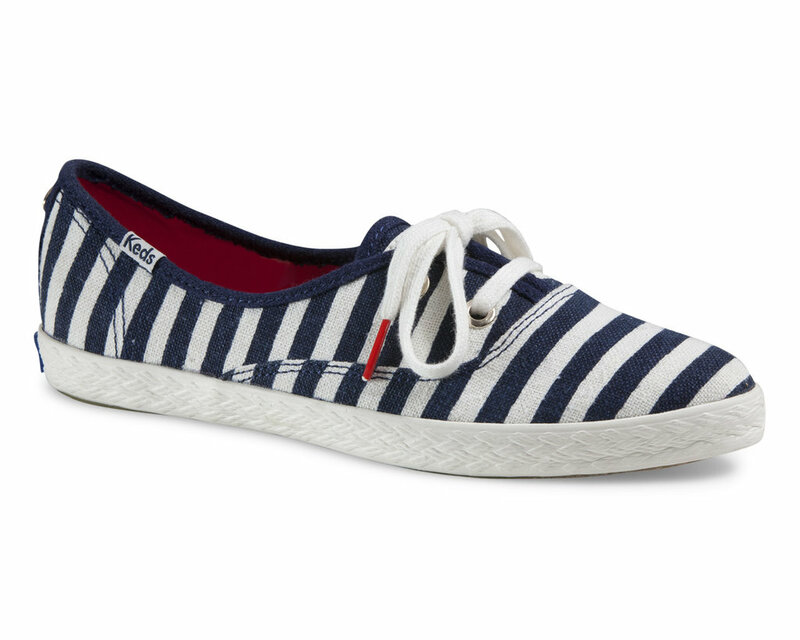 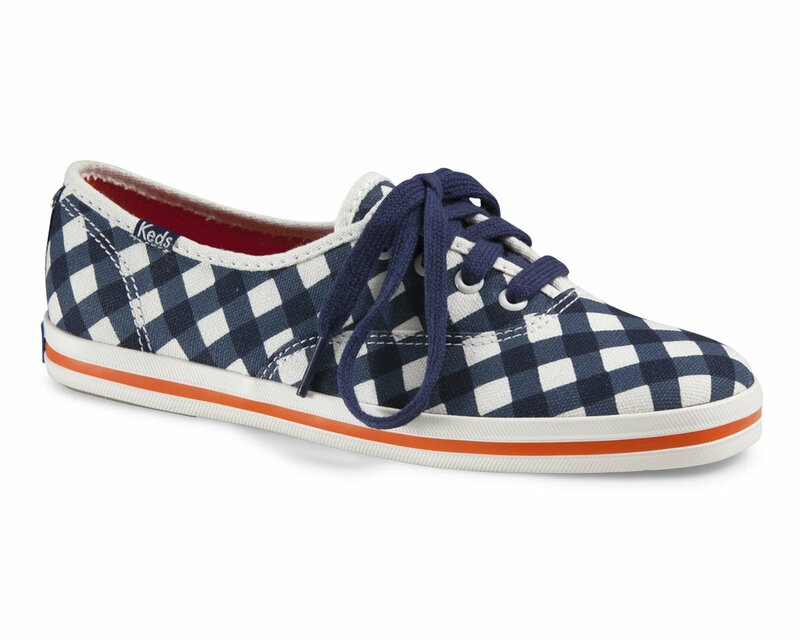 I’m super geeked to kick my feet up in these Keds for Kate Spade especially those polka dot ones. 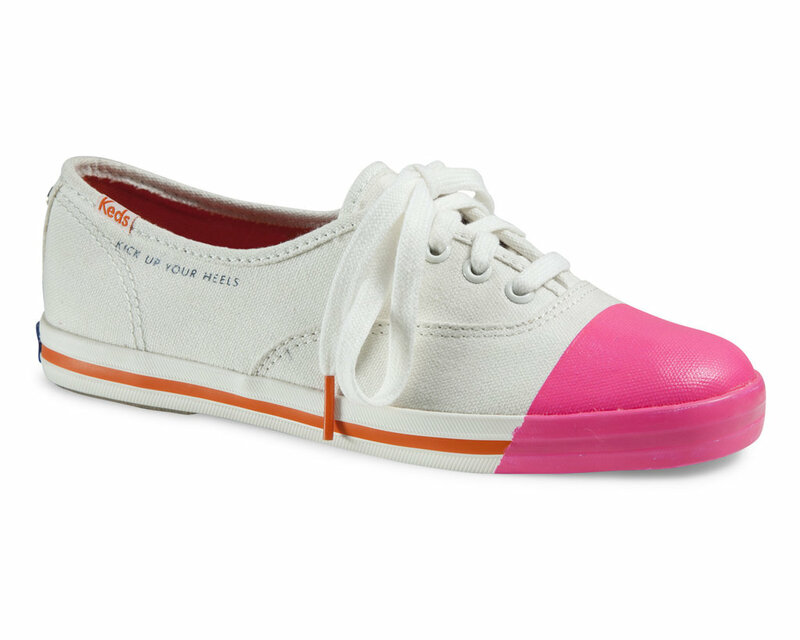 8 shoes all inspired by the essence of Kate Spade and coming to a Kate Spade or Nordstrom store near you in February.